Freebie Alert! 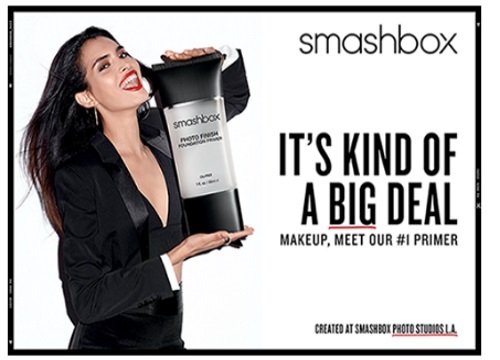 Sign up to get a Free Deluxe sample of Smashbox's Photo Finish Primer! There is a limit of 1 sample per household. Each sample is 7.5ml. Offer available while quantities last. Click here to sign up for this freebie offer.